I had mixed feeling in the run up to this year’s E3 conference … the biggest event on the gaming calendar, where the big companies, publishers etc. showcase their plans for the coming year and beyond, often revealing games and services for the very first time. 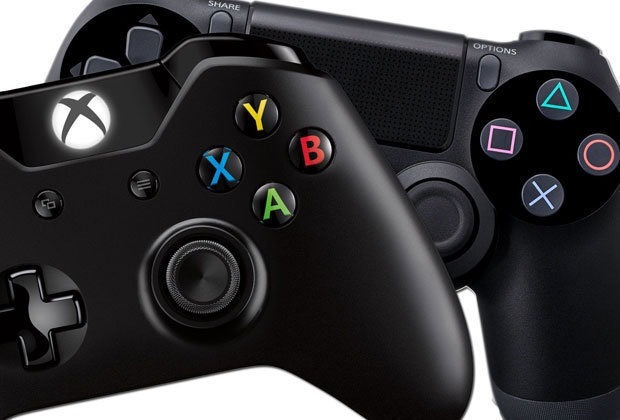 It’s always very exciting, but with the recent slight fall from grace Microsoft and it’s Xbox brand had experienced with a drought of AAA exclusive games compared to it’s immediate rivals, Sony and Nintendo – I was also concerned. So below I’ll go through my brief thoughts on the various conferences shown followed by a few highlights. Microsoft had a lot to prove. The army of Sony fan-boys loved sticking it to the American giants that the platform was lacking the big name exclusive games compared to their beloved PlayStation, and I can certainly understand where they are coming from. Where’s Xbox’s God of War? 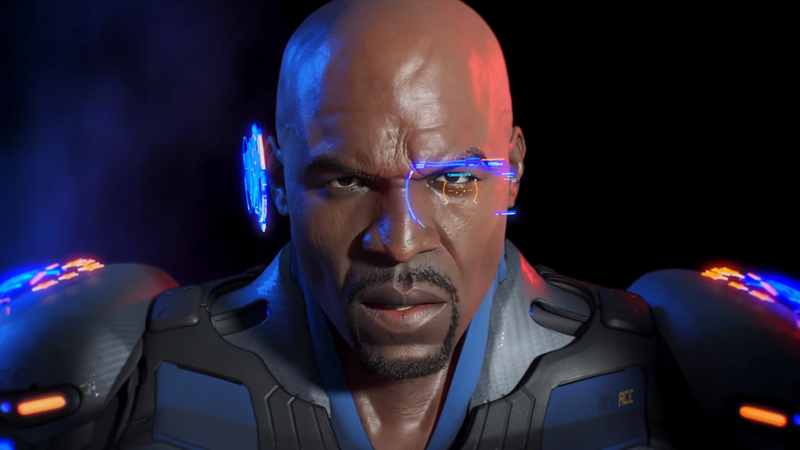 So watching the near 2 hour conference was nerve-wracking … but, Xbox head honcho Phil Spencer came out swinging, with an immediate reveal of Halo Infinite (just a CGI trailer sadly) and then went on to present a very confident presentation showcasing many games and several exclusives, including the likes of Ori and the Will of the Wisps, Crackdown 3, Forza Horizon 4 and Gears of War 5. 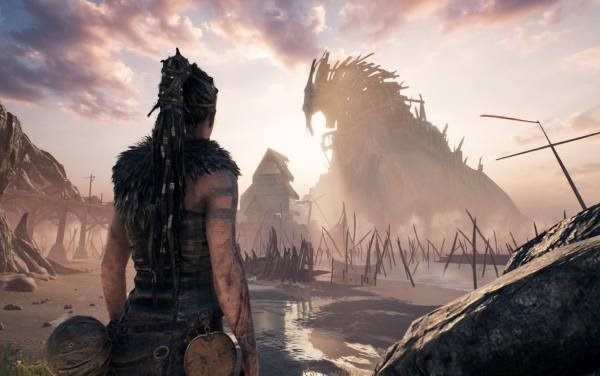 However the big news was the acquisition of 5 game studios that will now be working on first party games for the Xbox platform … the big surprise being the purchase of Bafta award winning studio Ninja Theory (Hellblade: Senora’s Sacrifice). 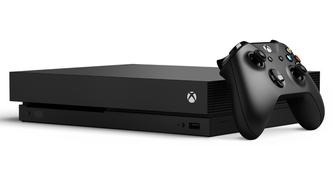 Microsoft shot down the nay-sayers that would presume Xbox isn’t interested in exclusives anymore and set in motion a future that well really, should have been set in motion years ago – but at least now that future is more promising that it had seemed before E3. 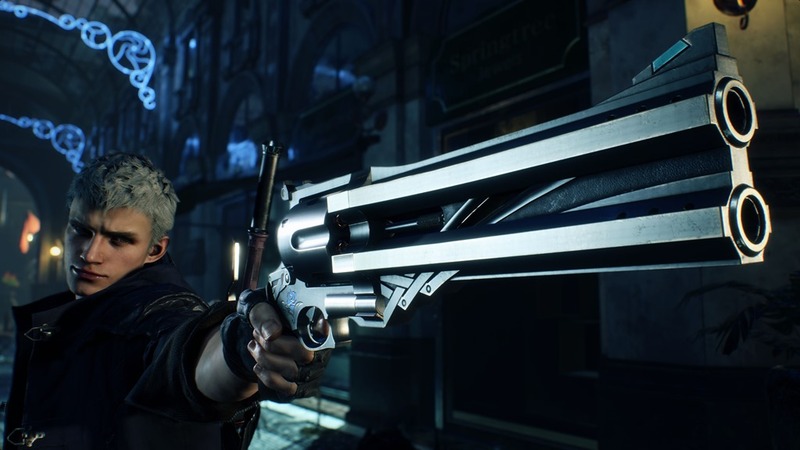 Outside of exclusives, some games that will be appearing elsewhere also, were shown for the first time including Devil May Cry 5, Sekiro: Shadows Die Twice and Cyberpunk 2077. I would have liked to have seen a Fable announcement or the rumoured Perfect Dark game, but that elusive, big name exclusive title that would wow me and surprise me, was sadly absent. Microsoft did a lot right here to build confidence in their brand and to pave an exciting future ahead, along with a brief mention of new Xbox hardware on the horizon … but in the present, they still for me didn’t do enough to sway those not already invested in Xbox. With Nintendo riding high on the success of the Switch, and it being my preferred platform of choice for the best part of the last twelve months, I had high-hopes for their presentation. Much more low-key it turned out than Microsoft, with no on-stage conference just a 45 minute Nintendo Direct. 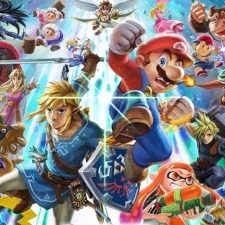 Games like Daemon X Machina, Fire Emblem: Three Houses, Super Mario Party and Super Smash Brothers Ultimate were revealed for the first time along with several indie titles and more footage of previously announced games like Captain Toad Treasure Tracker. However an absence of Mario Tennis was odd and especially disappointing was no mention of Metroid Prime 4. 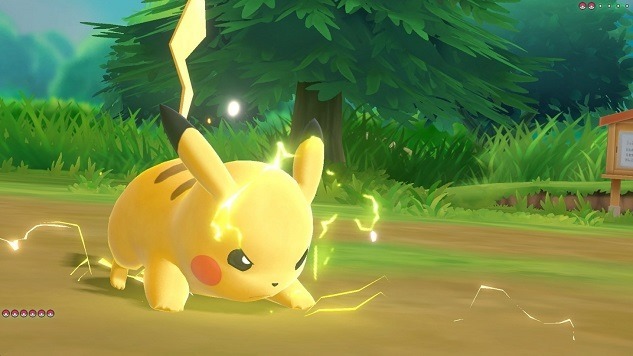 The follow-up Nintendo Tree House event showcased Smash as well as an in-depth look at the forthcoming Pokémon Let’s Go games … but my overall impression was that Nintendo really didn’t pull anything out of the bag this year, perhaps a little too confidence with the Switch’s continued success. I’ll certainly be getting my hands on Smash Bros as it looked a ton of fun and Pokémon interested me a lot more than I expected. Sony went for a rather unconventional approach to their conference, hosted in a tent for starters and focusing on previously announced games rather than any new reveals (for the most part). It was not what I expected from Sony, who are currently the industry leaders by a large margin but I guess they can relax and show they don’t really have anything to prove anymore. So yeah if they want a banjo player on stage, then I guess they can have that. So we got to see a lot more of The Last of Us: Part II, Death Stranding and the first full details of Ghost of Tsushima and Spider-Man. Flute players, banjo players and a running commentary …different, but what’s E3 without a few bizarre moments? 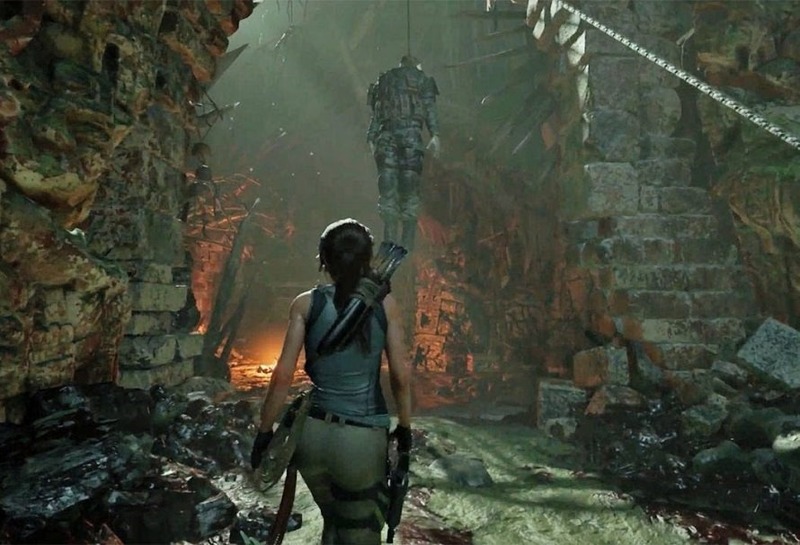 I am excited for The Last of Us definitely, it looked incredible as did Ghost of Tsushima. I was however surprised to see a Remedy game showcased, namely ‘Control’ but it’s a multi-platform title so they hadn’t jumped ship to Sony after mostly working with Microsoft for years. Several games for PlayStationVR were also announced even if VR doesn’t interest me. The big surprise for me was a remake of Resident Evil 2, arguably my favourite Resident Evil game of all time. 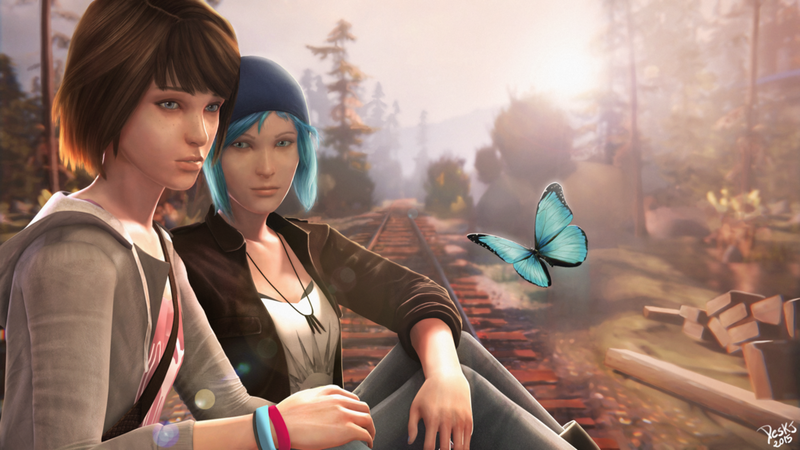 Not exclusive to PlayStation but an exciting announcement all the same. The overall feeling I got from the Sony conference was that PlayStation were sitting very confident in their line up of games, not really showcasing anything ground-breaking for the future, but that’s probably something to do with the persistent PlayStation 5 rumours. It’s clear to me Sony have some very good studios in their pocket and they’ll continue to dominate the market for the foreseeable future. I didn’t take a great deal of notice of the other conferences other than checking out highlights from EA, Ubisoft and Bethesda, all of which showcased some exciting stuff including Rage 2, Assassin’s Creed Odyssey and the impressive looking The Division 2. As with all games shown, taking what we’re seeing as actually what we’ll finally get should include a hefty pinch of salt but damn… were there some stunning looking titles showcased this year. 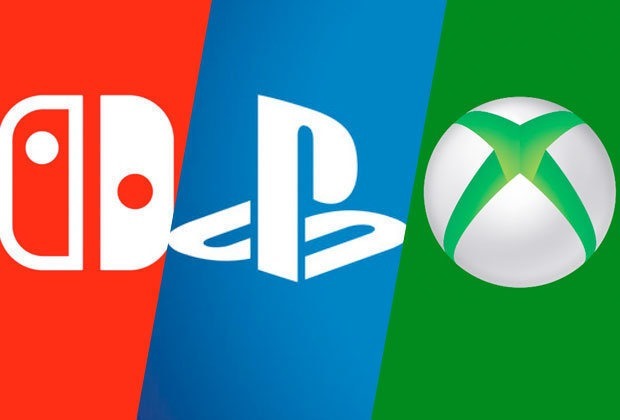 The future looks healthy for all 3 major platforms and the games industry as a whole is making leaps and bounds in technology and innovation to bring us, the gamers so much for the coming years.